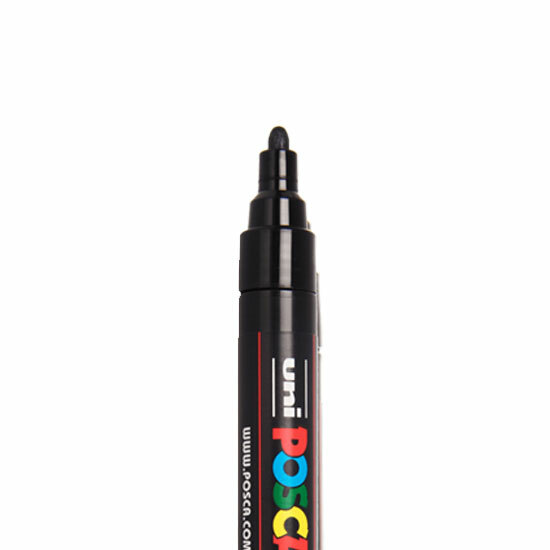 Posca Medium PC5M Red The Uni Posca Medium point marker has a 2mm wide tapered nib that provides great coverage, and is suitable for detailed work. For use on most surfaces including but not limited to: windshields, showroom windows, plastic, metal, wood, or vinyl. This paint will bond permanently to wood, clay pots, poster board, plaster and other porous materials. Water based paint is odorless, non-toxic, fade resistant, and waterproof once dry. 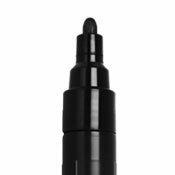 The Uni Posca Medium point marker has a 2mm wide tapered nib that provides great coverage, and is suitable for detailed work. For use on most surfaces including but not limited to: windshields, showroom windows, plastic, metal, wood, or vinyl. This paint will bond permanently to wood, clay pots, poster board, plaster and other porous materials. Water based paint is odorless, non-toxic, fade resistant, and waterproof once dry. 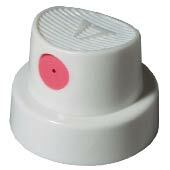 This product was added to our catalog on Thursday May 17, 2012.